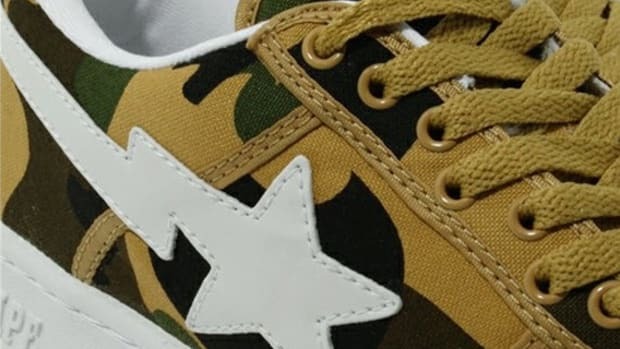 A BATHING APE is dropping a new take on the brand&apos;s flagship sneaker, the BAPE STA, featuring an all-leather build on a mid-top silhouette. 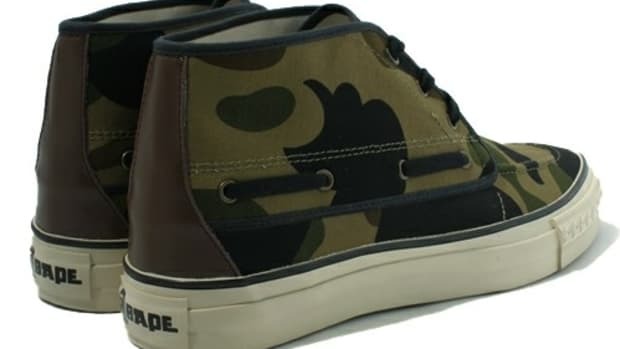 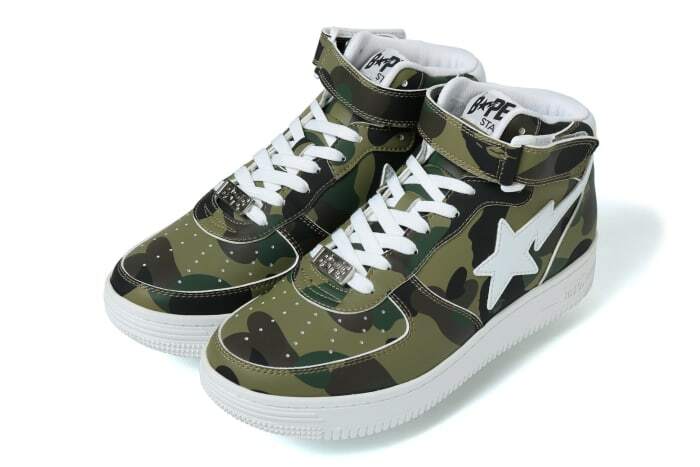 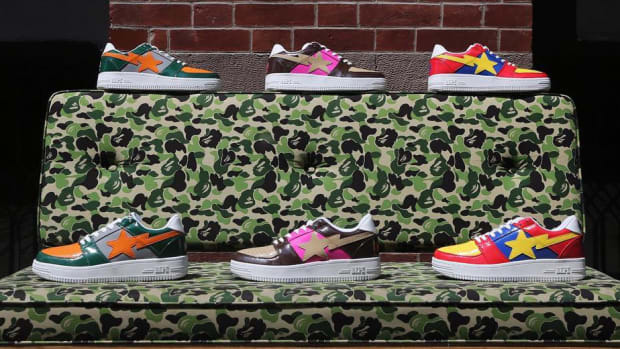 BAPE&apos;s signature 1st Camo covers the upper, available in yellow and green colorways. 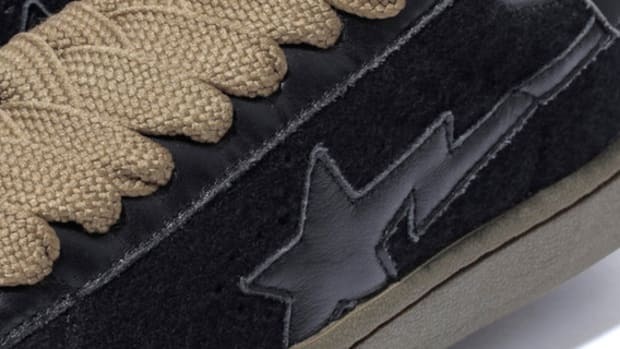 Both are complemented by white accents on the laces, heel tab and shooting star side logo. 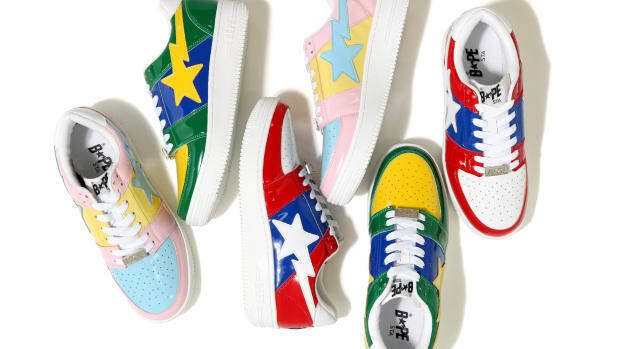 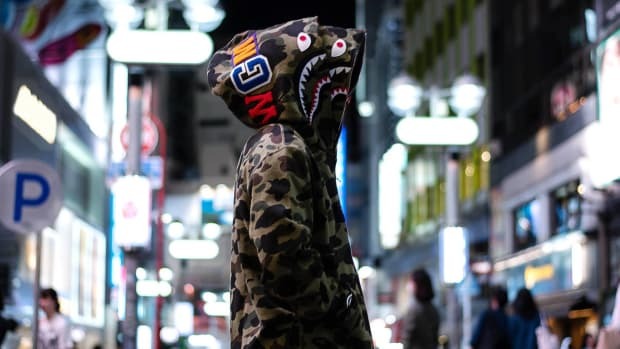 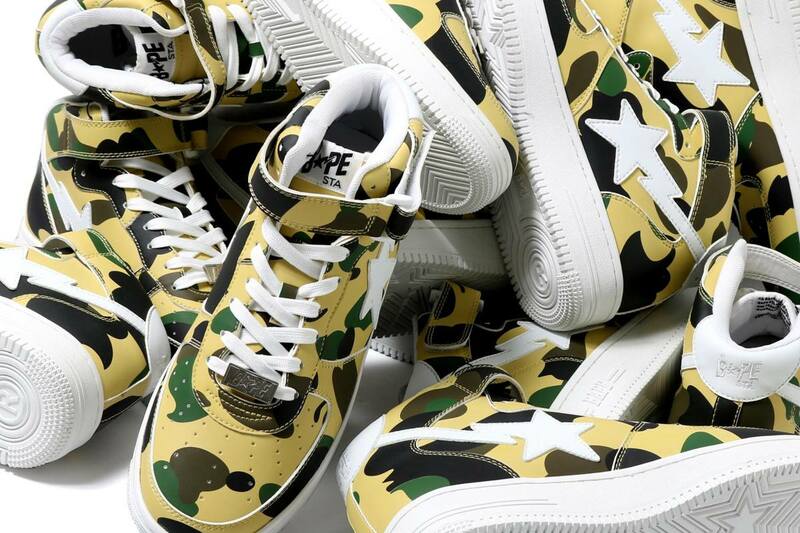 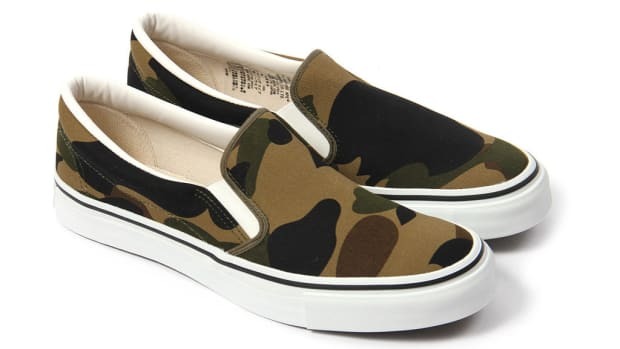 Check out detailed looks in the gallery below and purchase your pair starting tomorrow, July 14th, at BAPE stores and bape.com. 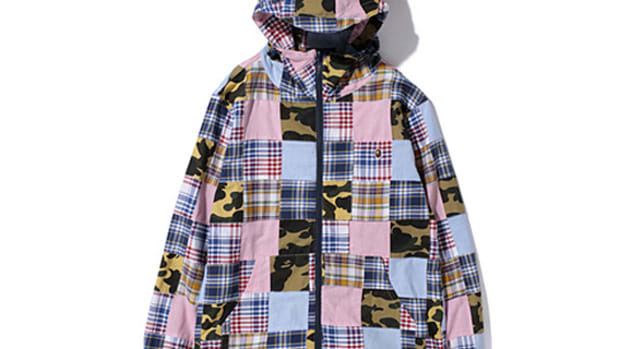 Retail is set at $305.